Monday, September 17, 2018 9:00a.m.-3:00p.m. Purpose: To develop leadership within members and officers of the Nebraska FCCLA Association; provide education and support to chapter members and chapter advisers. 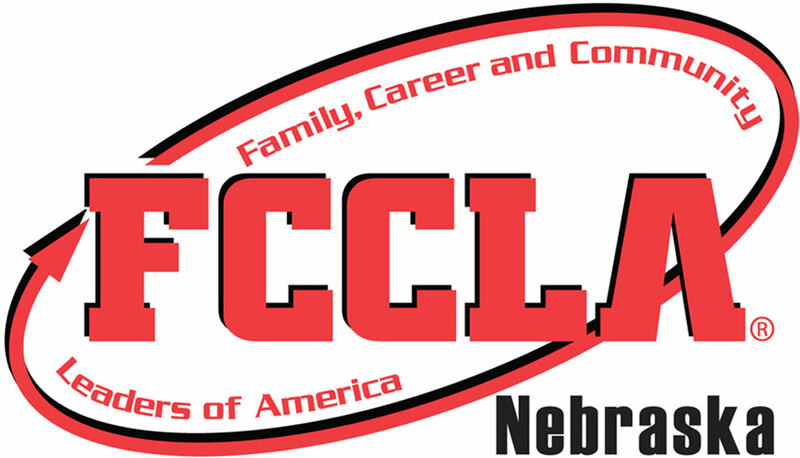 The Nebraska FCCLA Association will open registration for chapter advisers on August 21st. Registration is $20/person (adviser and member is the same rate). Registration closes on September 4 at 4:00 p.m. No late registrations will be accepted. Traveling in the night before? Holiday Inn in Kearney has the room block for $93/night. Ask for the Nebraska FCCLA block by September 1st. Call the Holiday Inn at 308-237-5971. Chapters are responsible for their own hotel room reservations and payment. The Nebraska FCCLA Dress Code will be enforced. Visit the “Member Resources” page for details.